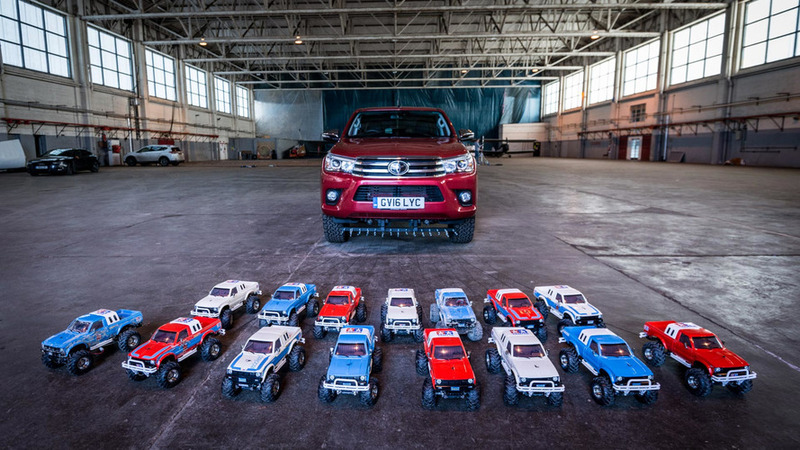 How Many R/C Tamiya Bruisers Does It Take To Tow A Toyota Hilux? 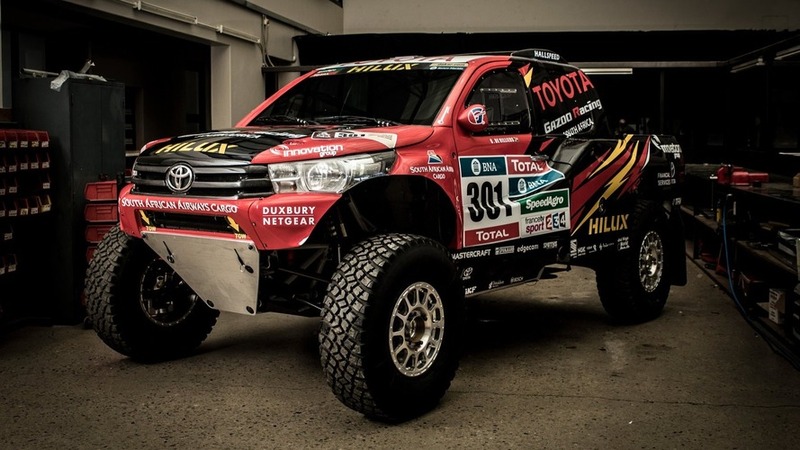 The Hilux and RC trucks also do some driving in the mud, wading through water, race while towing an 86 race car. 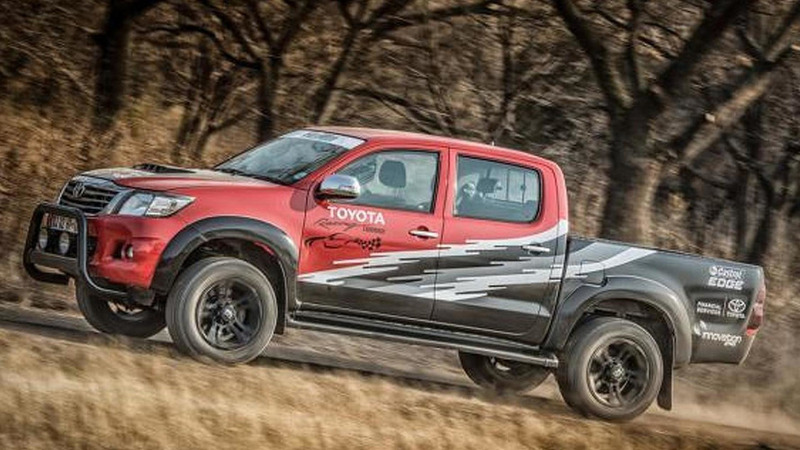 Goes two-wheel-drive to keep pace with the opposition. 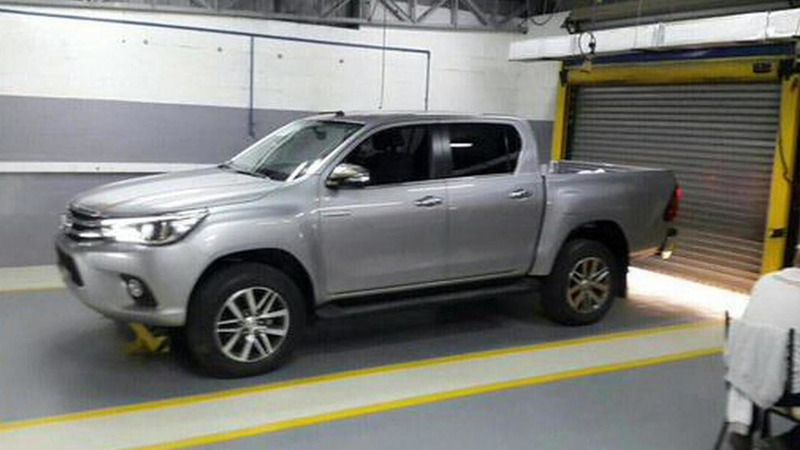 Overdrive has sent us several images and details concerning their latest project based on a custom Toyota Hilux with three axles. 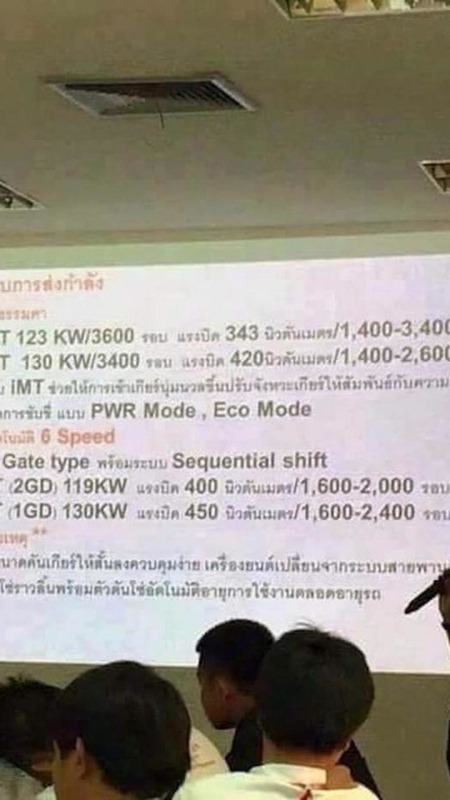 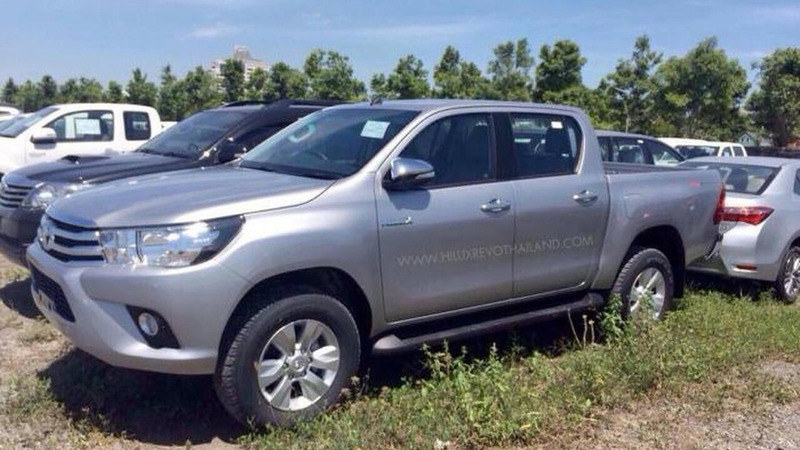 Toyota has introduced the new Euro-spec Hilux pickup. 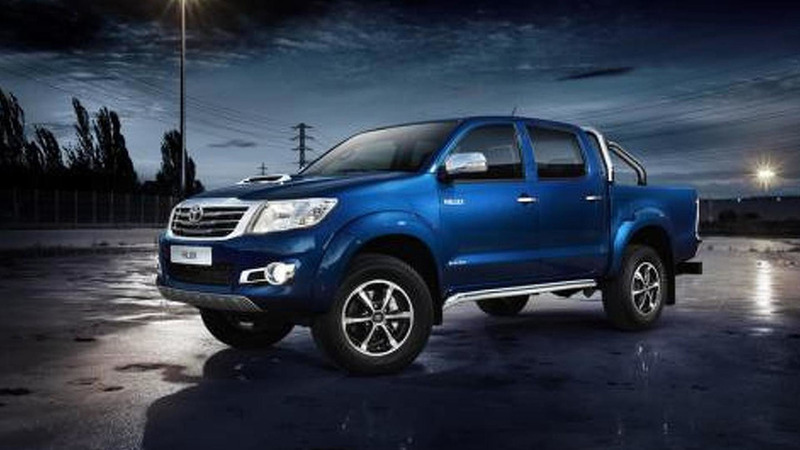 Toyota South Africa has decided to celebrate selling the one millionth Hilux by preparing a high-powered one-off model. 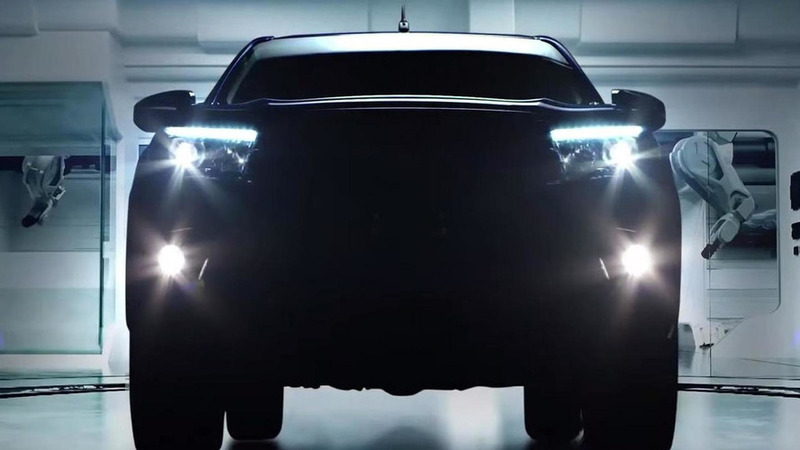 Toyota Thailand has released a new teaser video for the 2016 Hilux which is sold locally with the "Revo" suffix. 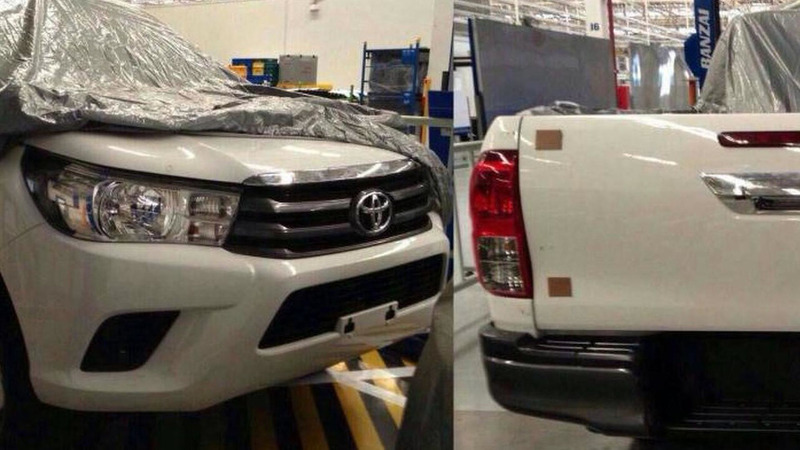 The 2016 Toyota Hilux has returned in a new set of revealing images showing all the details of the restyled compact pickup truck. 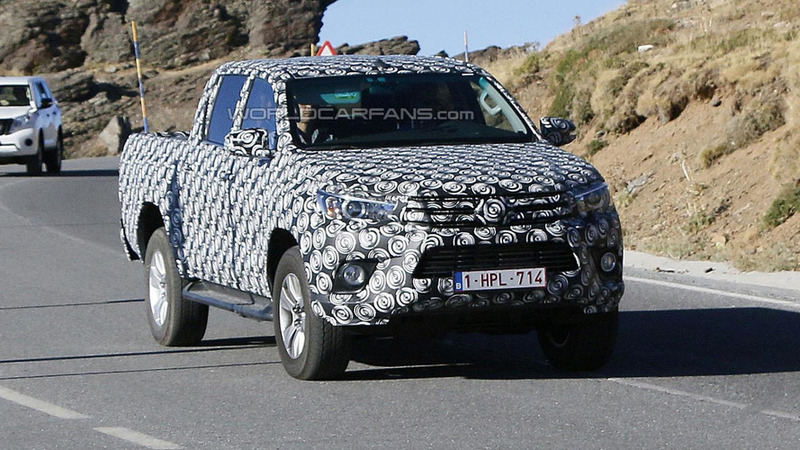 Toyota is putting the 2016 Hilux through its paces as our spies caught the model undergoing testing in the mountains. 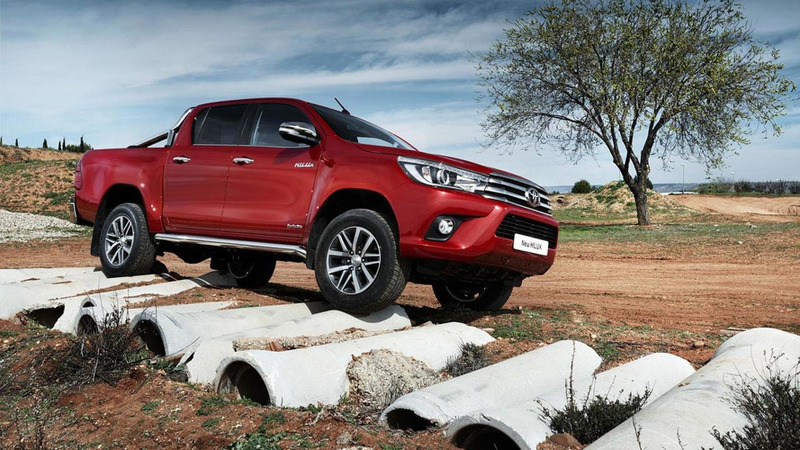 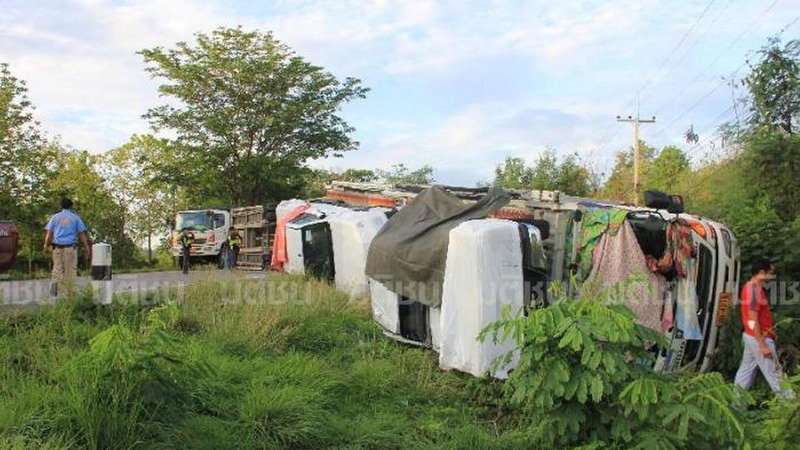 Toyota has introduced the new Hilux Invincible. 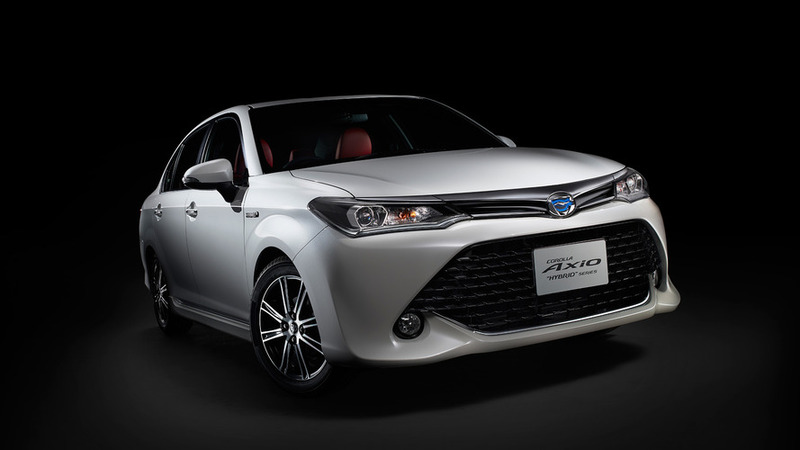 It is a range-topping model that features additional chrome trim and little else. 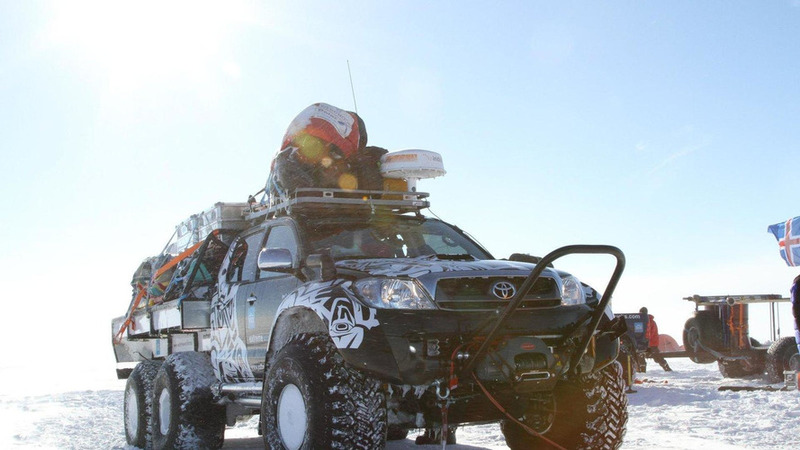 The event resulted in three of the Hilux models, two of which were 6x6 models, cover more than 5,900 miles each - the furthest any vehicle of its type has gone in polar history. 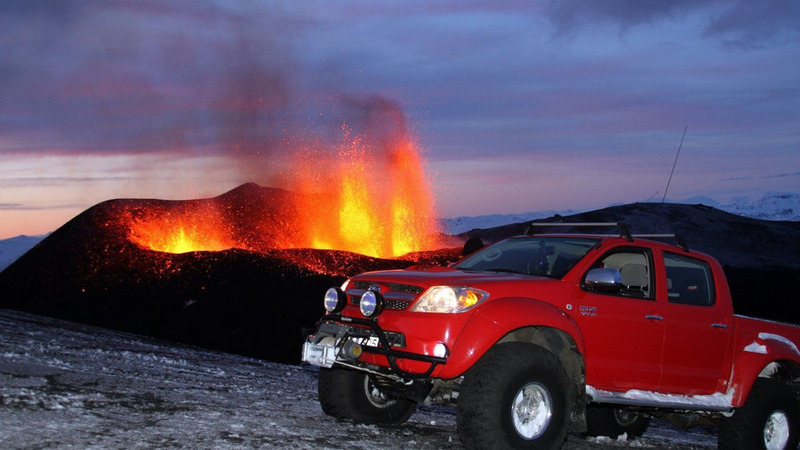 Shortly after filming was completed, the volcano erupted and sent a cloud of ash 30,000 feet into the air. 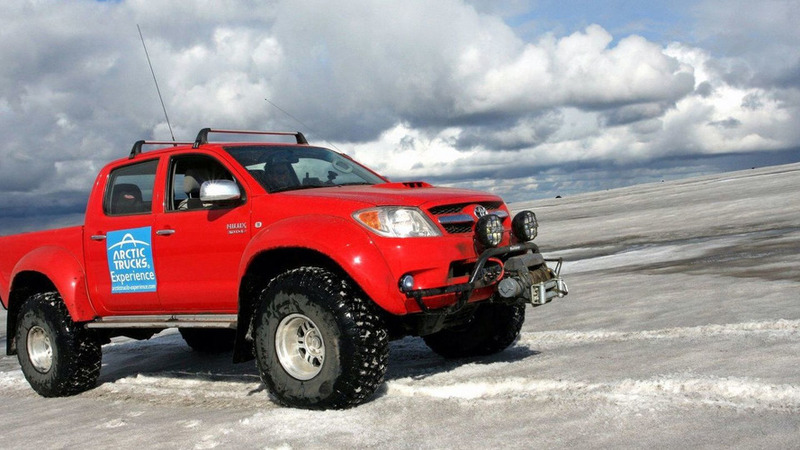 Same vehicle used by Jeremy Clarkson of Top Gear to reach the magnetic North Pole will be used for Icelandic excursions.